Mailbox Happiness: Hello Thursday, You've Come Again! Hello Thurdsay, you've come again! Don't let this day go by without writing a friend. writing your penpal is important too! 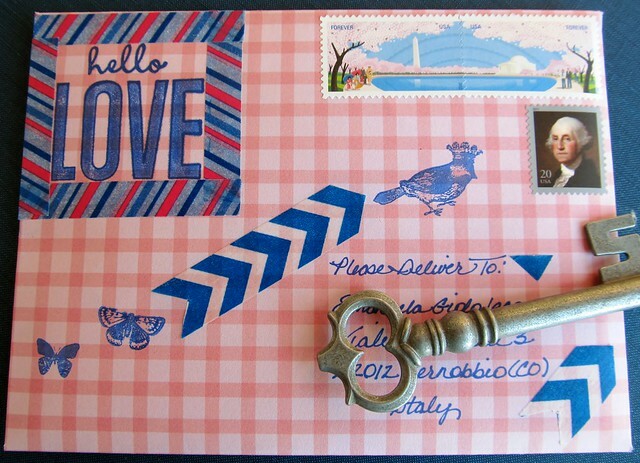 Penpal Letter to a wonderful penpal in Italy. 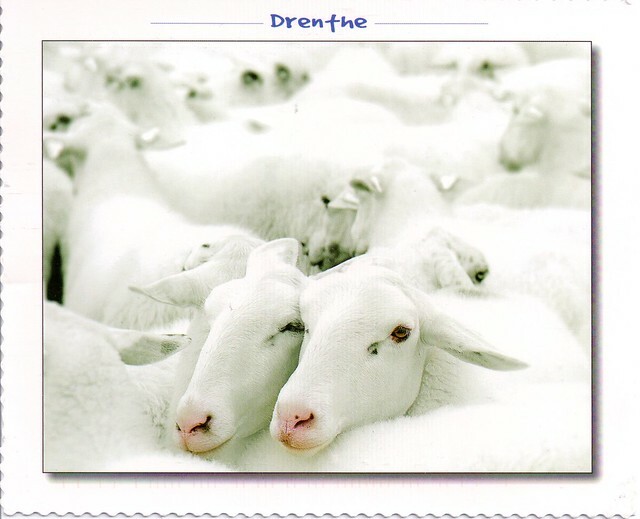 My Postcard Pal-Mariska from the Netherlands sent me this beautiful postcard filled with beautiful white sheep. Love it! Yay, this fantastic card NL-1627217 arrived from the official side (meaning not the forums) of Postcrossing, I couldn't be any happier! I always do my best to read and match profiles when sending cards and it's refreshing when others to too! 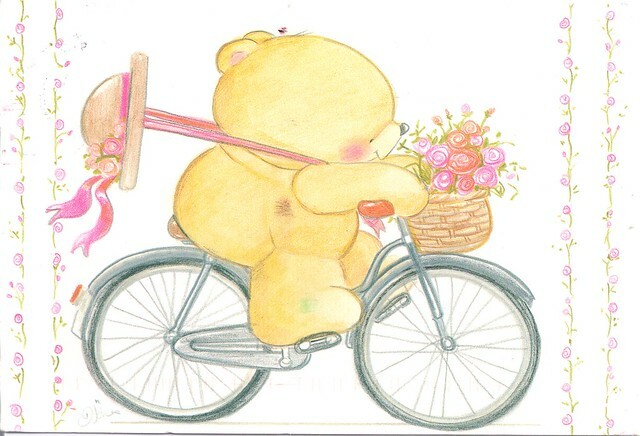 Oh how I love Forever Friends Bears by Hallmark, this postcard makes me happy and brings a smile! Why, oh why, doesn't Hallmark make postcards for us in the USA? I know people would buy them and they already sell them in other parts of the world so it's not like re-inventing the wheel, ya know. Wonderful mail! :) I love your blog! Did you get my letter? 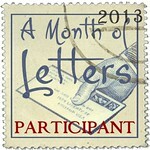 I think I need to write another one now.It's sad that none of my cards or letter reached you till now. Of course the sheep are cute, and I love your top envelope that you made. 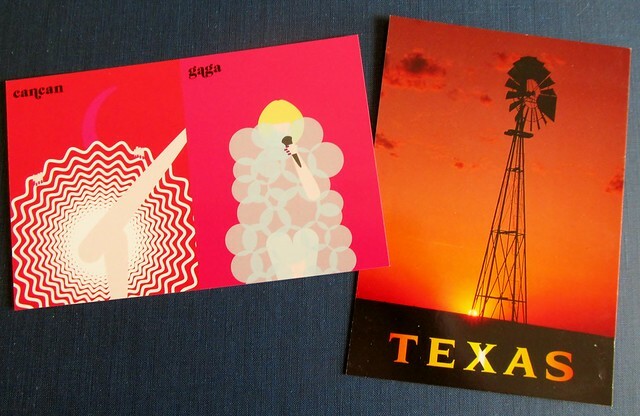 I received the Texas Windmill pc from another person awhile back. 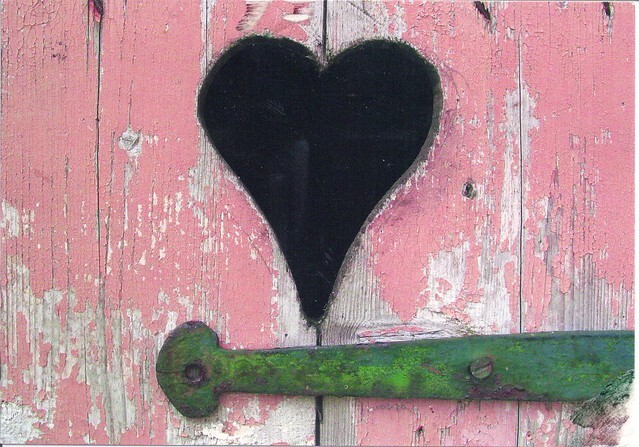 The gate with the heart and the hinge are the types of photos I like to take when I'm out shooting with my camera.